In Season 2 of SKS, David Ridgen joins Odette Fisher on her search for her missing daughter, Sheryl Sheppard. When Odette returned from holidays in January 1998, she expected Sheryl to pick her up at the train station. She never showed up. And Sheryl’s new fiancé said he hadn’t seen her for days. Someone Knows Something begins its second season with a new case. New episodes weekly! 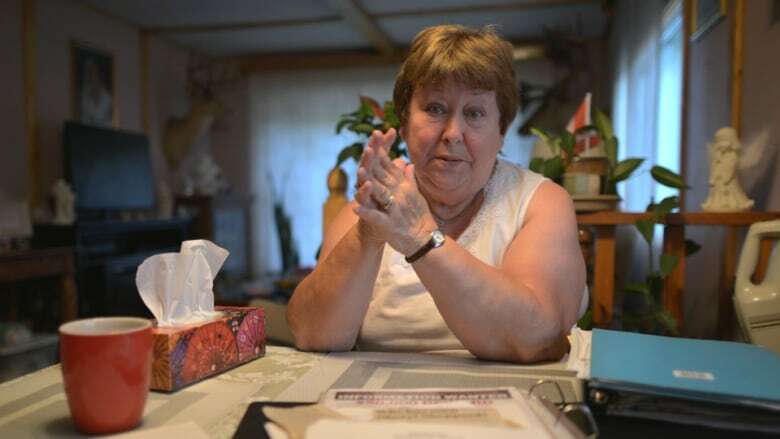 ​Odette Fisher has spent almost 19 years searching for her missing daughter Sheryl Sheppard. It all began on January 4, 1998, when Odette returned from visiting family in New Brunswick. During a phone conversation on New Year's Day, Sheryl had arranged to pick Odette up from the train station in Toronto. But Sheryl never showed up. And when Odette gave up waiting and finally made her way back to their shared apartment in Hamilton later that evening, her daughter wasn't there either. It soon became apparent that something was wrong. Especially when Sheryl's boyfriend, Michael Lavoie, returned to the apartment, and told Odette that he hadn't seen or heard from Sheryl for two days, not since January 2. Sheryl and Michael had attended a New Year's Eve party together. The event, organized by local television and radio stations (ONtv and Y95), was being broadcast live. Michael took this opportunity to propose marriage to Sheryl. Odette was unaware of the marriage proposal, learning of it only after her daughter disappeared. Why would Sheryl keep the news of her engagement from her mother during their New Years Day phone call? Why would she leave home without telling her mother or getting back in touch? Click on the poster to see full version. Odette was asked to leave her home for ten days so that a forensic team could examine the apartment. It was just one of the myriad ways in which her life was turned upside down by Sheryl's disappearance. 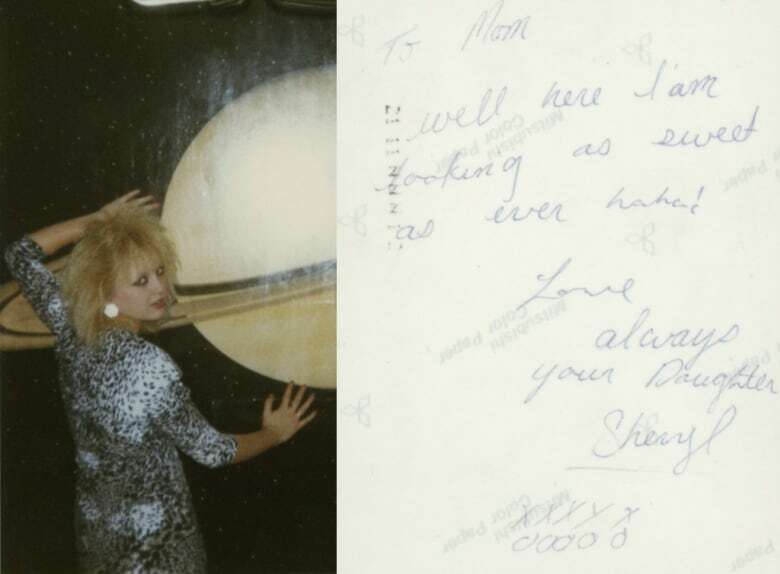 On January 8, at a press conference organized by Hamilton police, Odette made a desperate plea for information about Sheryl and for her safe return. Odette has moved away from Hamilton, but the trailer where she now lives is littered with reminders of her lost daughter. A large picture of a smiling Sheryl hangs above the TV. There's a doll that used to belong to Sheryl in the corner. And packed away—but far from forgotten—are boxes of information about the case: newspaper clippings, notes, missing person fliers and other documents. And then—nothing but blank pages and painful questions. Visit Odette in her home with the help of this 360 video. On desktop, the video works best in Chrome browser or watch it directly on Facebook or YouTube.